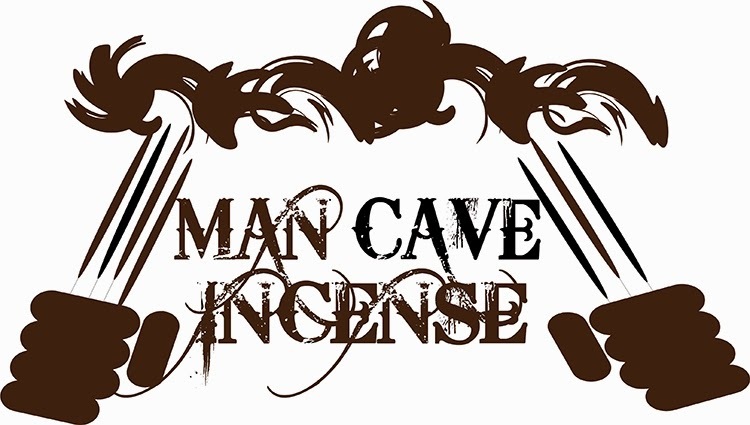 In April, our male VIPs got the first sniff of ManCave Incense, before this week's launch. 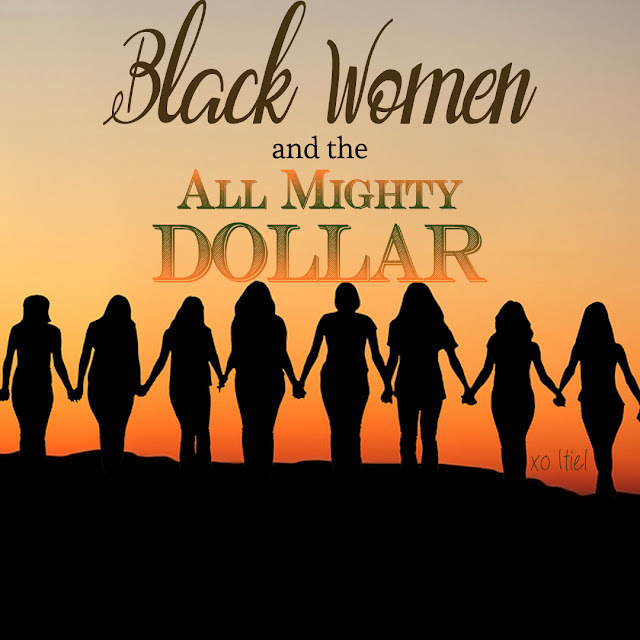 From the feedback we received, one reigned supreme, like Eric B. 's and Rakim's "Paid In Full". Creativity inspires creativity; I imagine that the creative spark in (MC) Derrick ignited from the first sniff, in the same way it did within me while developing this product, last year. My smile went from ear-to-ear, because he got it! He got the heart and soul and thoughts - the depth of my being that goes into creating an experience, not just a product. I am going to share Derrick's dope, poetic flow with you, but first let me just share something about this wordsmith. Like many of us, life has thrown some pretty hard curve balls at Derrick, but nothing has he hasn't limited himself. He revolts against his physical challenges to share the words that burn deep within his soul; His creative energy flows through words like a knife cuts through warm butter. Be inspired by this, and remember...the revolution is within You. ~Forget the roses & daises, "Hello!" You know! ~Arganese, Gold Strike, do you know these brands? Well, add Smell Goods as they've created their own Cigar, man! Check out our super dope ManCave Incense video! Leave a comment letting us know what you think. Thanks! And for extra dopeness: ManCave Incense are now available at the introductory price of only $6. "But wait, I don't know about anyone else. I'm still stuck on Derrick being a VIP and getting the first sniff. Where they do that at?!" They do that right here.